Empower our girls to Be Unstoppable! 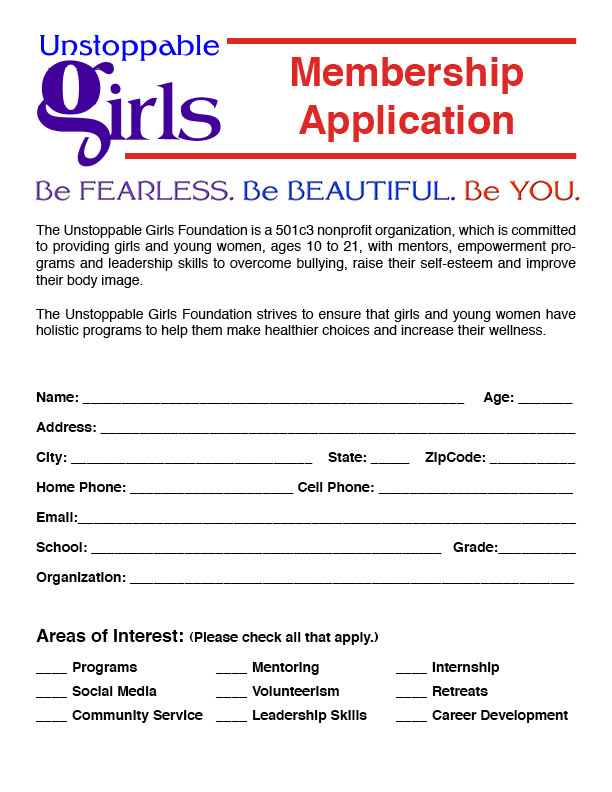 Make a donation to the Unstoppable Girls Foundation. 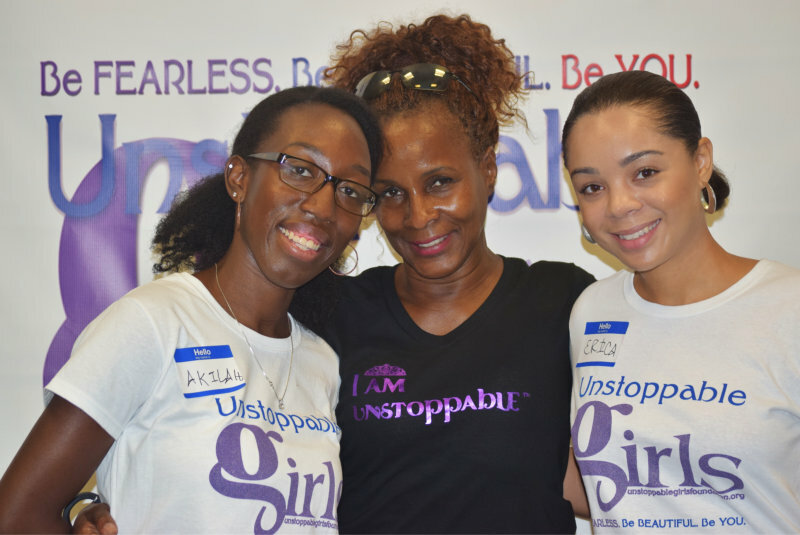 As a charitable organization we rely on your gifts to fund our programs, annual summer Unstoppable Girls retreat and campaigns to improve the self-esteem, health and safety of the at-risk and underprivileged girls we serve. Donations support program development, prevention campaigns, trainings and community engagement. When you purchase an Unstoppable Girls Journal, the donation is used to send a girl to our annual retreat. GET INVOLVED – JOIN THE UNSTOPPABLE GIRLS MOVEMENT! Become an Ambassador & Volunteer!